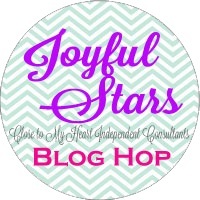 Happy New Year and welcome to the Joyful Stars January Blog Hop. If you have come from Marie's Blog, then you are on the right track. We have a brand new Seasonal Expressions full of fantastic new products and accessories. You can see it HERE. My cards are made using the brand new X7205B Charlotte Paper Pack. This paper pack has 12 pieces of background and texture paper duos (2 each of 6 double-sided designs). I also used the new C1641 Springtime Wishes stamp set and the coordinating Z3201 Springtime Wishes Thin Cuts dies set. Yes, that is right, we now have some thin metal dies that coordinate with our beautiful stamps! The first card has random stamped leaves on Whisper Cardstock. The frame is one of the stamps from the Artistry Cricut Collection and the flowers and Thank You are from Springtime Wishes. 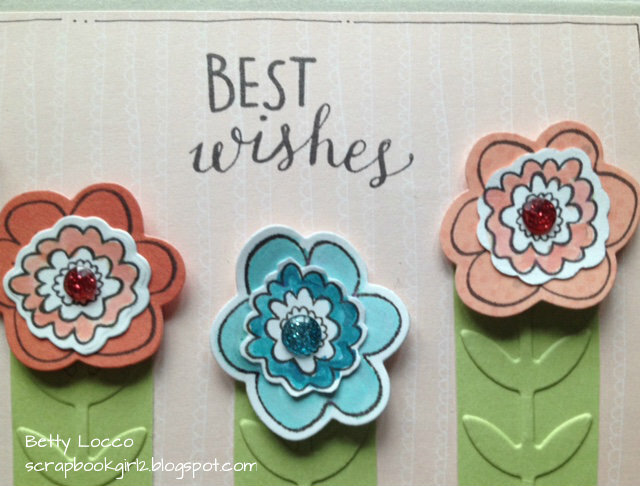 The second card uses the flowers and sentiment from Springtime Wishes and the B & T from the Charlotte Paper Pack. I embossed some Sweet Leaf Cardstock using Z3019 Vine Embossing Folder, cut it into strips and put the flowers at the top of the "vines" using mounting tape. Here is a close up of the flowers. They were all cut using the coordinating metal dies and then stamped using the clear Acrylix Stamps. The clear stamps make it so easy to stamp the cut out image! The centers are Z3091 Pink Enamel Gems and Z3122 Blue Dots. I am having a crop on January 16. Please check out the Events Tab HERE for the details. 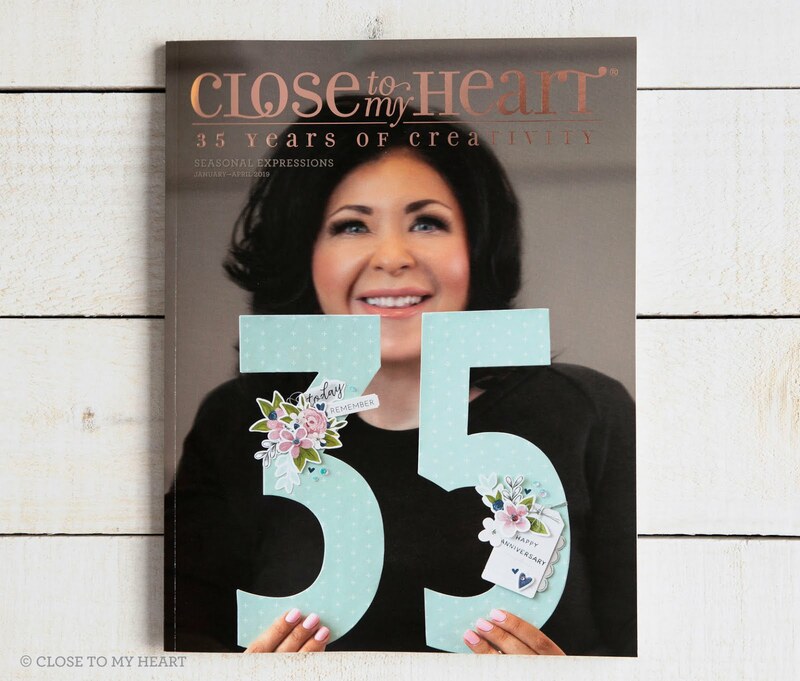 Now it is time to hop on over to Debi's Blog to see her wonderful creation. 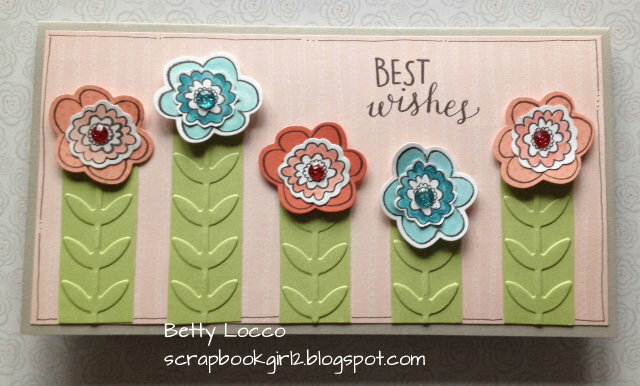 Betty, your cards are gorgeous and that vine turn into flower stalk is very creative! 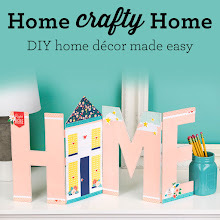 Great cards - I would have never thought of using the embossing folder that way. I love both of your cards, Betty! The black mat and ribbon trim really make the flowers and frame stand out. 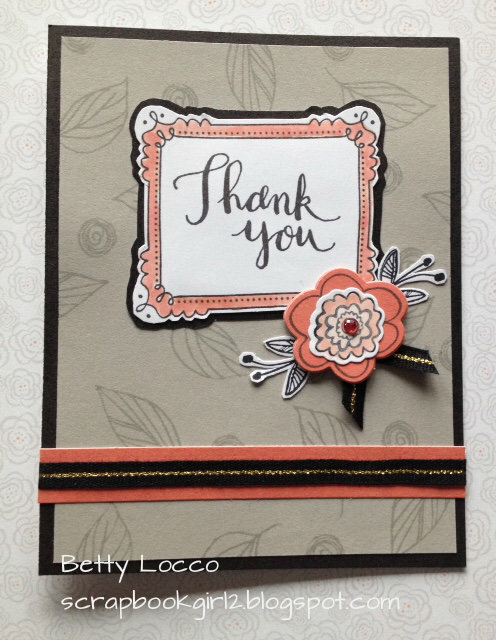 Thanks for inspiring me today and for taking part in this awesome blog hop. Thanks for using the frame, I forget to use them. Pretty cards, so FUN & Playful! Beautiful cards Betty. I sometimes forget about the stamps that come with the cricut cartridges.